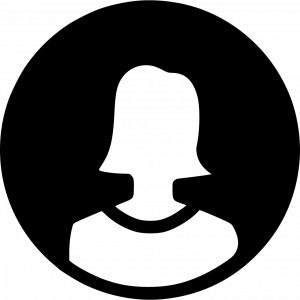 You can be assured that Tipene Funerals has your loved one well taken of. 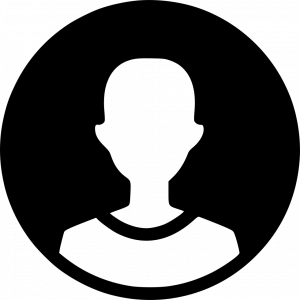 Our two Funeral Homes offer all services required, from initial consultations, to casket selection and even chapels to hold services in-house - complete with P.A systems for speeches and music. Full dressing and viewing rooms are available so you can spend those precious final moments together. 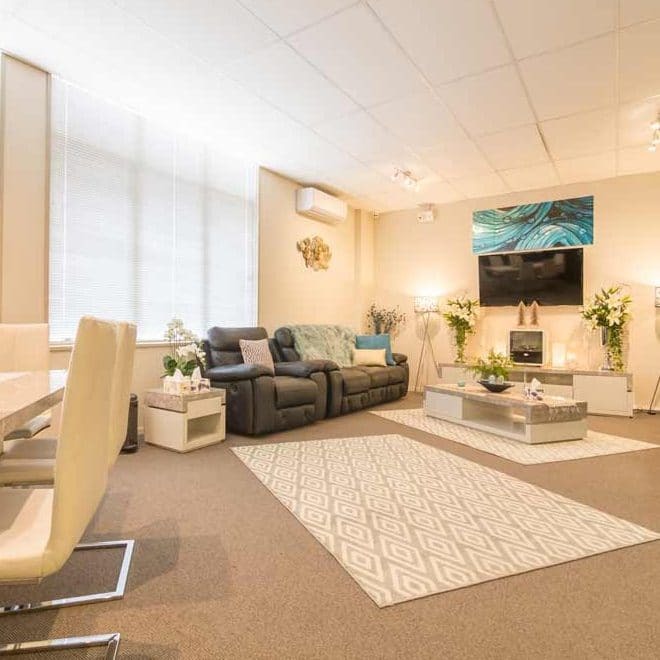 Comfortably appointed waiting rooms complete with a kitchen for refreshments. 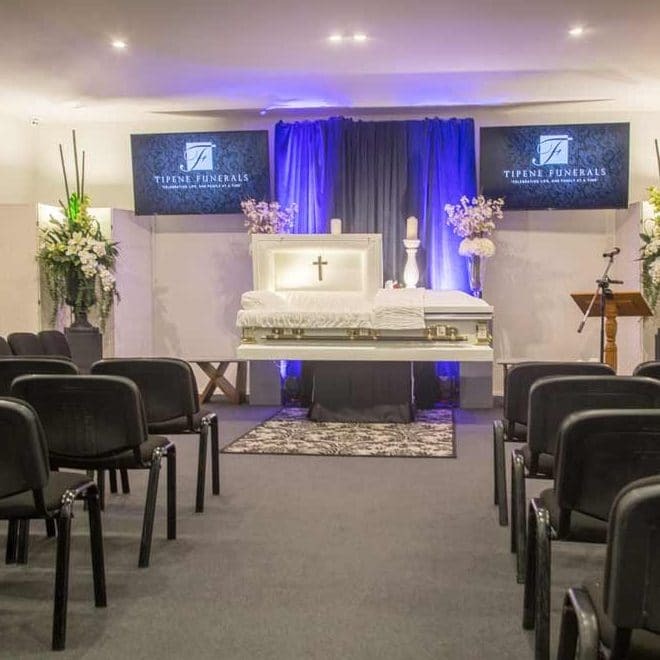 Tipene Funerals understands the overwhelming emotions during this time, so we strive to make your time with us as comfortable and stress-free as possible. If you would like to book a consultation or view our facilities, please get in touch today to speak with one of our friendly Funeral Directors. 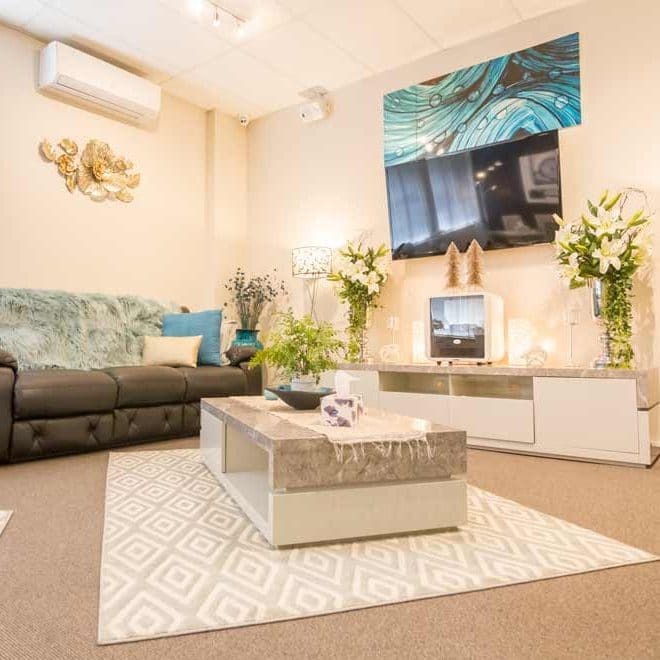 Located in the heart of Onehunga and close to the South-Western Motorway, our Onehunga Funeral Home is our main base of operations for the Auckland area. 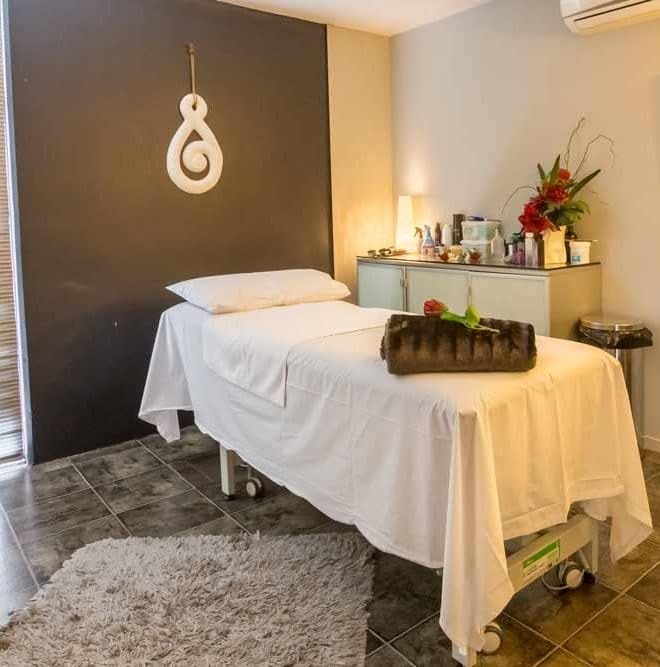 With two expansive guest areas, consulting areas and full facilities to look after your loved one, our Onehunga branch is capable of fullfilling all your requirements and needs. 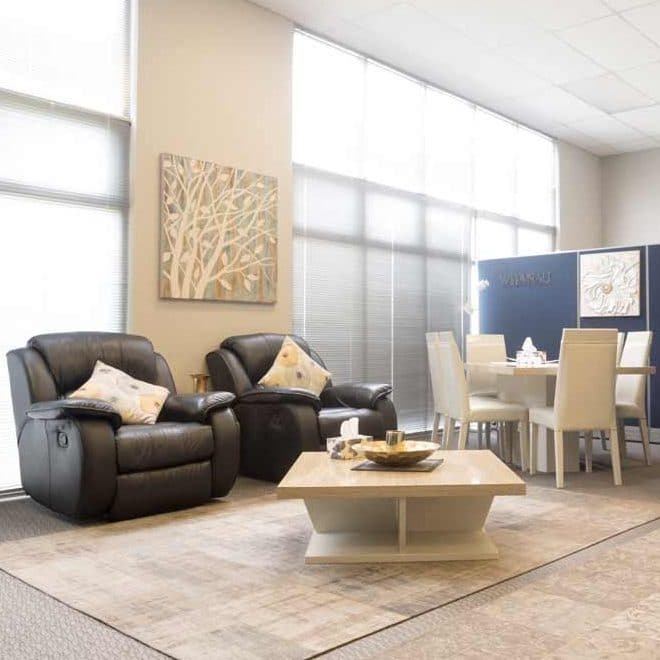 We have well appointed and comfortably furnished waiting rooms for you to rest while waiting on your loved one. We want you to feel at home here and welcome you to our coffee/tea making facilities. 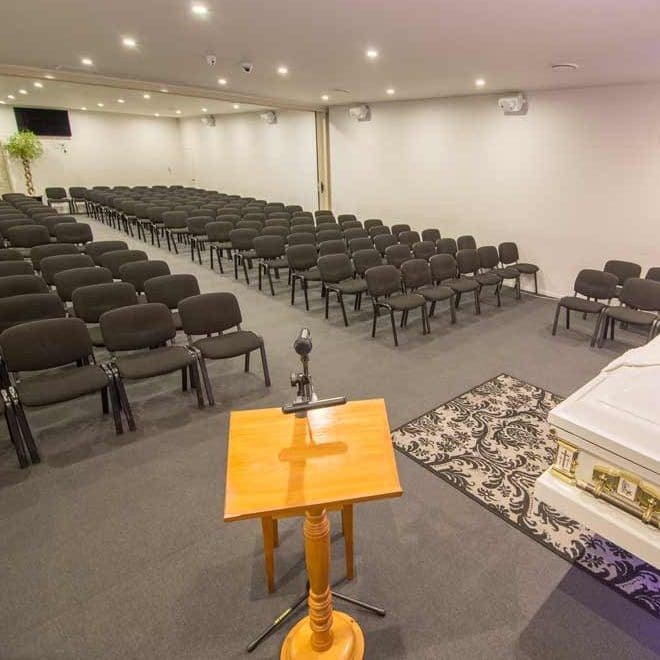 Inside our funeral home, we have a full service chapel equipped to hold large ceremonies. 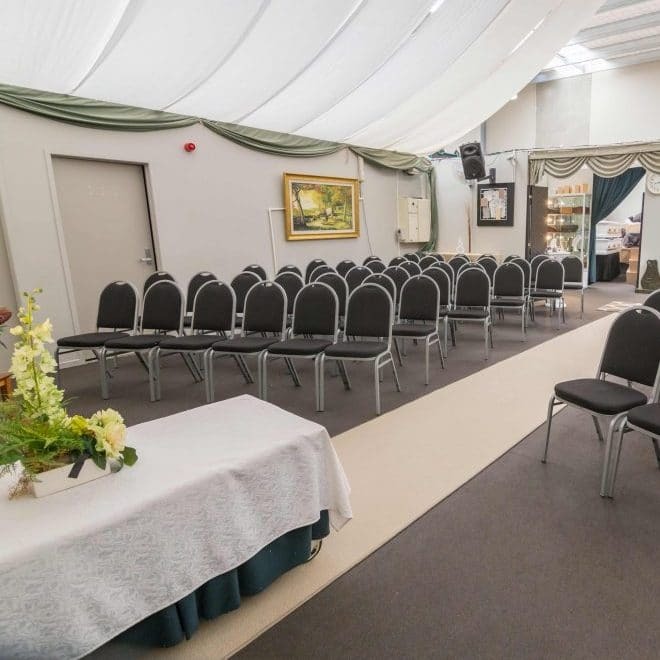 We also have full dressing and viewing rooms alongside so you can view your loved one before the service. If you are needing to meet with one of our funeral directors we have spacial meeting areas where you and your family can meet with us to discuss any funeral requirements and needs of your loved one. Our chapel also doubles as a large hall for ceremonies and any other services you would like to conduct in remembrance of your loved one. We have full P.A systems to accomodate speeches and music. Located just off Lincoln Road in the centre of Henderson, our West Auckland branch is ready to service all of your funeral requirements. We have a second location in West Auckland to accomodate all your Funeral requirements. Like our Onehunga branch, it is fully appointed and has all the services you require under one roof. Beautifully appointed and aimed to make you feel at peace and free to celebrate the life of your loved one. 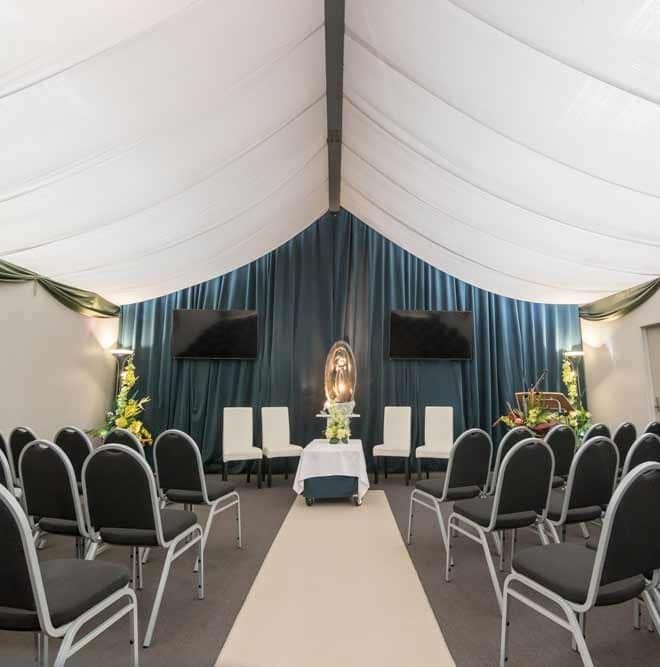 To get your loved one ready for their ceremony and service, we have a fully equipped dressing room. “An amazing relaxing and welcoming venue. A lot of seating for family and friends for the service. They have a good sound system so you can also hear the person clearly speaking into the microphone.